Mädchen Wettkampf-Anzug - Dieser Anzug mit offenem Rückenschnitt ist mit der ausgezeichneten Speedo-Technologie des Damen Fastskin LZR Racer X. 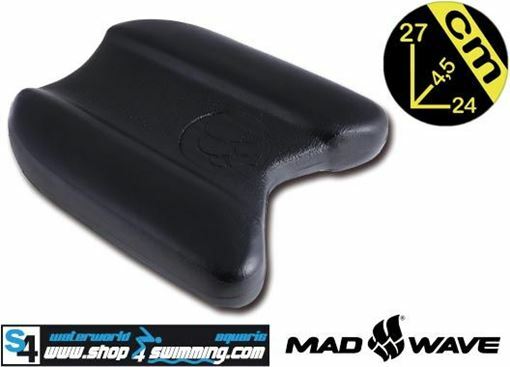 Body position - Increased linked core stabilizer panels within the swimsuit promote a more hydrodynamic shape and better position in the water. Ab activators - Laser-cut panels in the suit’s core liner increase water sensitivity while prompting you to align yourself correctly. Laser cut swimsuit straps - Precision laser incisions control the stretch of the swimsuits strap, for greater shoulder comfort and fit. 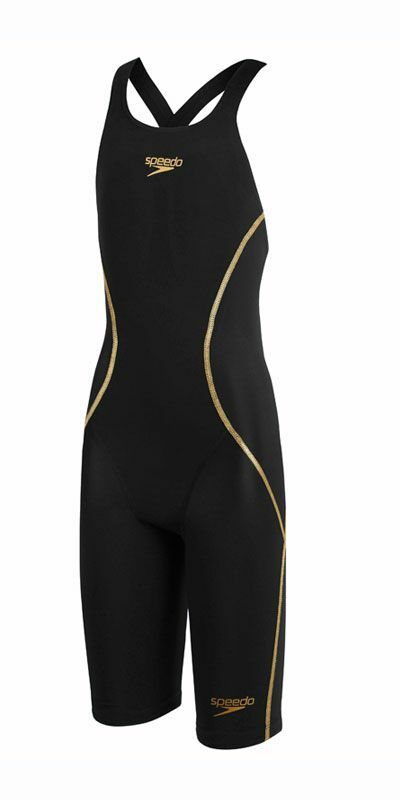 The hips are the most important measurement part for the Fastskin LZR Racer© X.
W: Waist: circumference waist (belly button).